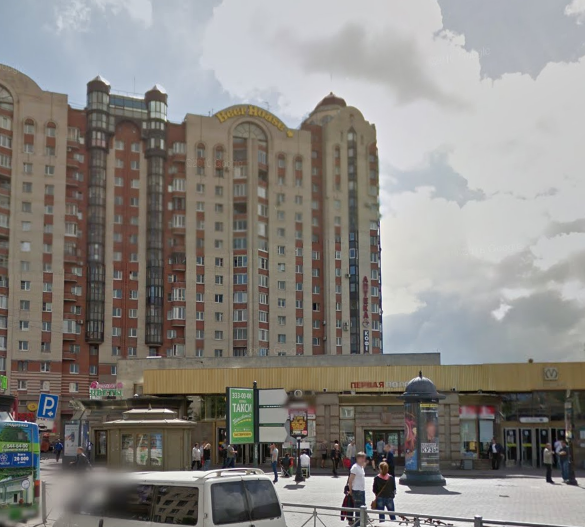 It's possible it's in St Petersbourg but I do not know and I do not have a higher resolution picture. Question originally from http://www.gyakorikerdesek.hu/utazas__egyeb-kerdesek__7933933-felismeri-valaki-ezt-az-epuletet-mi-a-neve-es-hol-van . Exact GPS location: 59.833285, 30.349010. The letters on top say "Beer House", which is a local chain of pubs. Not the answer you're looking for? 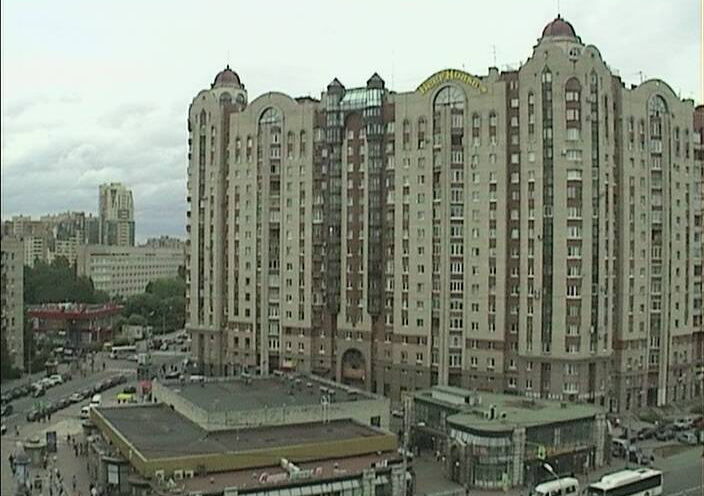 Browse other questions tagged russia where-on-earth identify-this architecture or ask your own question. What is this strange almost symmetrical location in Nevada?